Arthritis occurs when chronic inflammation leads to joint degradation of the cartilage. 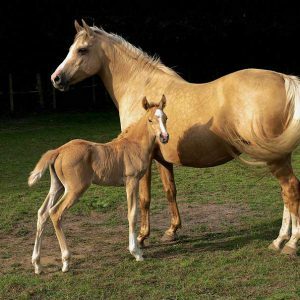 Often extreme stiffness of the joints can be mistaken for arthritis. 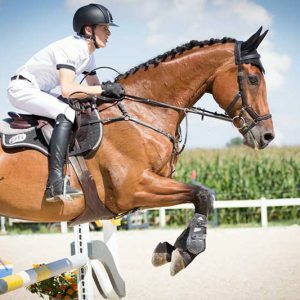 However, receiving the news that your horse has either symptom is extremely upsetting especially if your horse is used in racing, eventing or point-to-pointing. Many of todays drugs used to treat arthritis can have side effects, so we advise you to try one of our flagship products – Elastin. 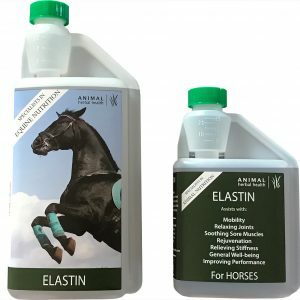 Elastin eases joint pain and increases mobility within all joints allowing the horse to move freely once more. 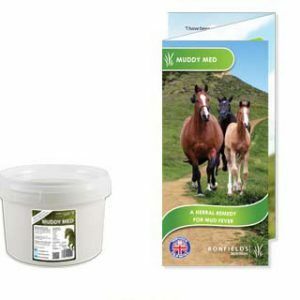 It is 100% herbal and has helped horses to enjoy life again.